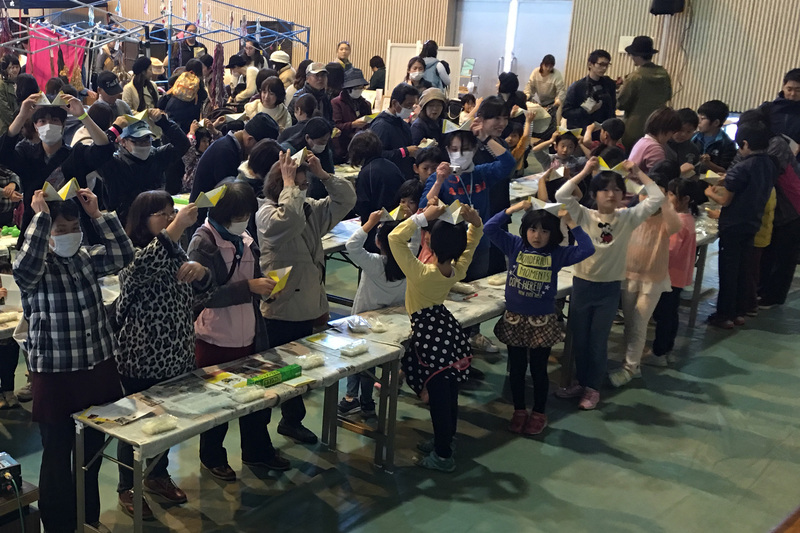 Himawari Design went to Kimotsuki, Kagoshima for the festival for disaster preventionon 2017/03/03. 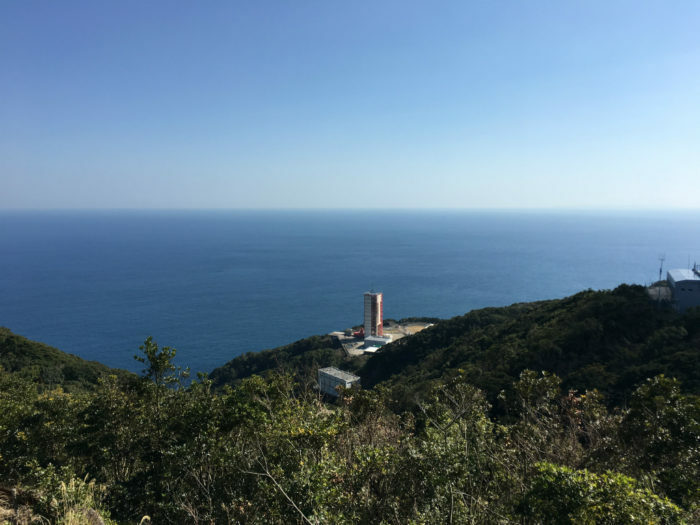 Kimotsuki is famous for Rocket Base. 108 people made ORINIGIRI at the same time with cooked and dry packed rice. 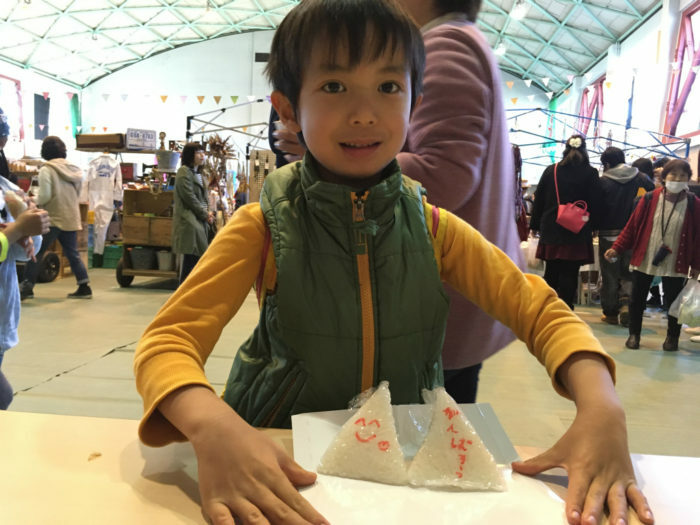 Creating a community based on information on disaster prevention in this way is one idea of disaster prevention that can help each other in case of emergency.